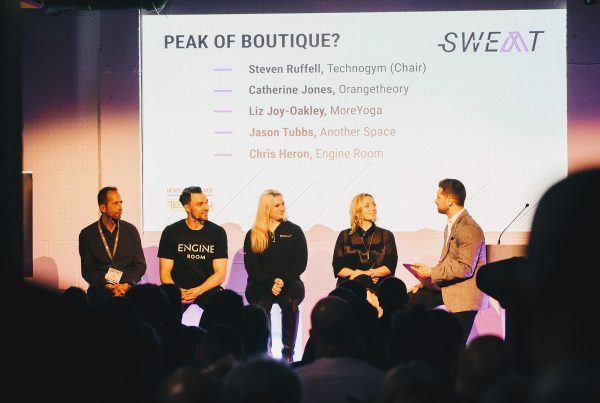 ukactive has unveiled a raft of new speakers as part of the finalised agenda for boutique fitness event Sweat, taking place in an expanded format this year at Studio Spaces in East London. Among the new speakers announced is Brandwave Founder and CEO Daniel Macaulay, who will deliver a keynote speech outlining how to effectively build a distinct brand that stands above pretenders, while staying true to your core concept. The new speakers for Sweat join an already stellar cast of top boutique thought-leaders, including WellToDo Founder Lauren Armes, Digme Fitness Founder Caiomhe Bamber, and Emma Barry, Equinox’s former Director of Group Fitness for the past three years. Taking place on Thursday, 8 March, the event will feature speeches from these titans in marketing and fitness, insightful panel discussions and a set of informative clinics – offering the essential ingredients for budding studio owners to maximise their brand potential and scale their offering at speed. 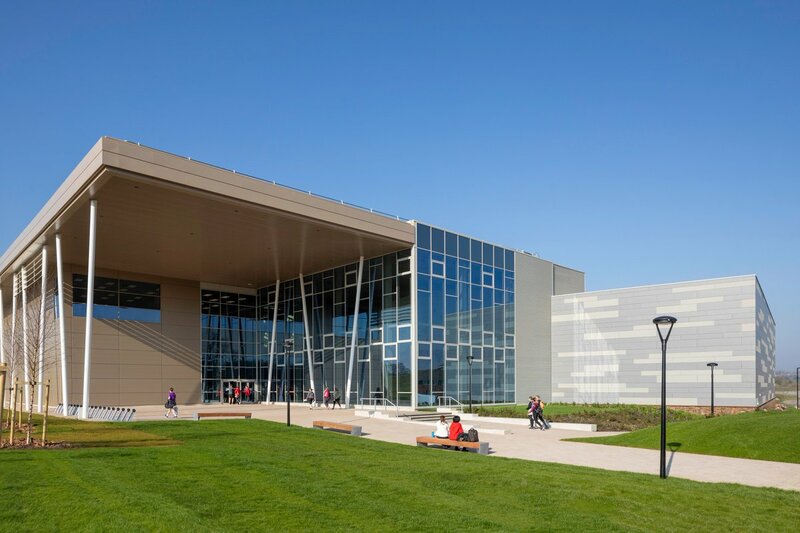 Other new speakers include Reebok’s Fitness and Training Manager, Ellie Carter Silk and Kobox co-founder Shane Collins, who will join an already star-studded panel discussion on business partnerships. Ellie will outline what the global sportswear giant looks for in a fitness partner, while Shane will draw on his company’s experience collaborating with Nike to explore the transformative impact large-scale partnerships can bring. The panel debate on data is bolstered by the addition of William Heath, Founding Partner of Mile High Run Club, as well as booking and data platform Dibs – bringing insights in technology and fitness from the US. 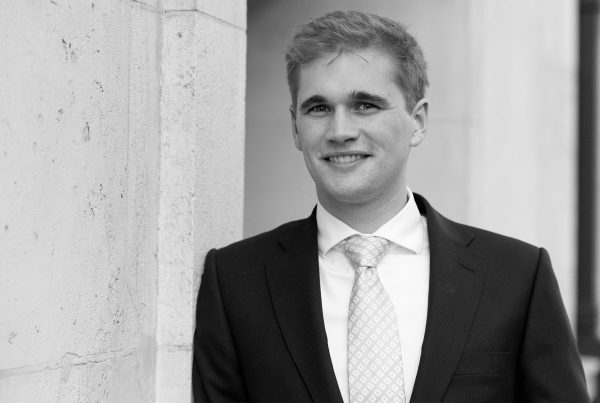 Joining the new panellists is W10 Performance Gym Founder Jean-Claude Vacassin, who has a wealth of experience as a consultant for corporate wellbeing programmes. He will sit on the ‘Locations’ panel – exploring the logistics of opening new sites and the considerations involved in creating a truly unique fitness space. A new feature of the Sweat 2018 agenda is the boutique clinics, running alongside panel discussions in the afternoon. Leading experts including fitness writer Lucy Fry and Hot Yoga Society Director Olga Allon will deliver short interactive clinic sessions on all aspects of boutique fitness. These sessions are designed to give burgeoning boutiques the tools to grow and thrive, with topics ranging from copywriting and marketing to workforce development. Partners for this year’s event include headline sponsors Technogym, as well as miha bodytec, MINDBODY and WellToDo – all of which will have an interactive presence on-site at Sweat. 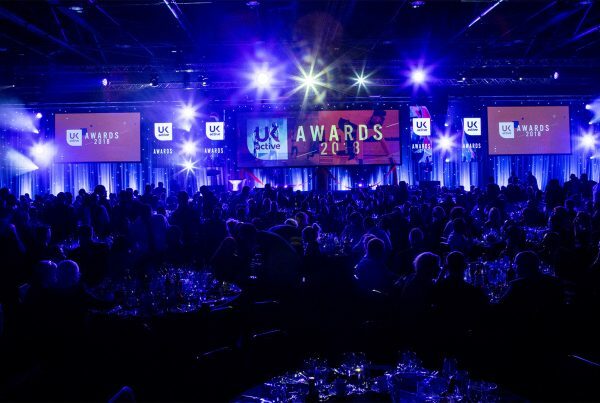 ukactive CEO Steven Ward said: “The finalised agenda for Sweat promises a truly illuminating experience.